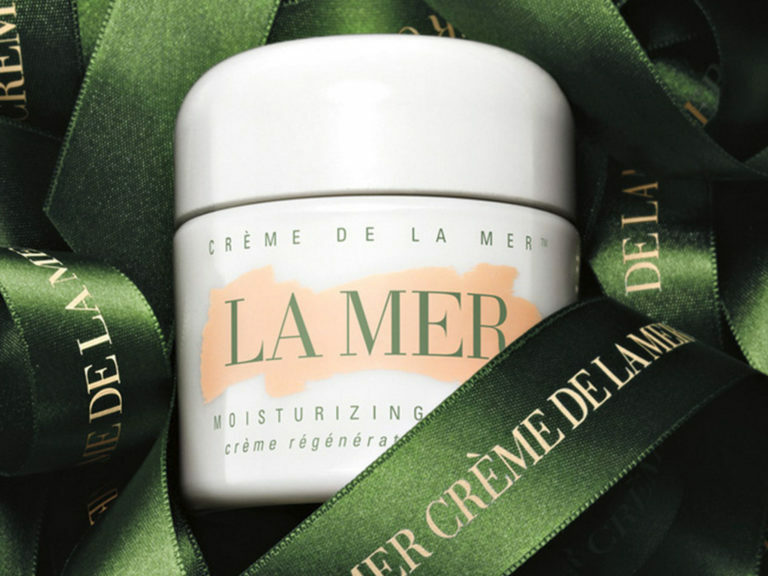 Do you know some Korean white skin beauty secrets? Read on to find out! Korea has now conquered the world! I personally sampled a variety of Korean cuisine by visiting some of the famous Korean restos in town and indeed their offerings are so diverse and healthy. Now we cannot deny Korea won our hearts not just their wide variety of their cuisine but also by watching the what we call K-Pop and Koreanovelas. And boy, I have noticed that Koreans are known very well for having beautiful and vibrant skin. I must admit that I am becoming addicted not only because of their talents but also their undeniable looks that will make us wonder how they take care their skin. Join me as we unleash their secrets and regime. I have my own favorite Korean couples and I personally want to know their secrets of being handsome and beautiful. 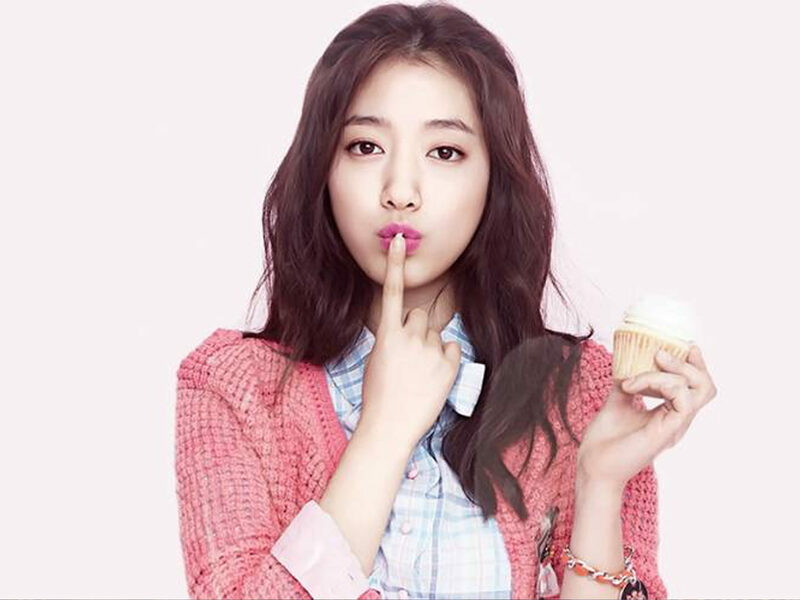 Check out my own list Korean actors and actresses and their secrets in maintaining their beautiful and white skin. Meet the 31-year old actor (uhuh, he’s 31) who also has his own way in protecting his skin properly especially during his hit television drama Descendants of the Sun, playing as a military being exposed to dirt and heat. 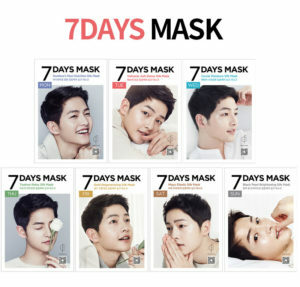 He says he uses this Forencos 7 Days Mask Pack 1 Set (7pcs) Song Joong Ki Mask. His personal favorite? Caviar Moisture Silk Mask. Back in his childhood, he never really cares about his looks. 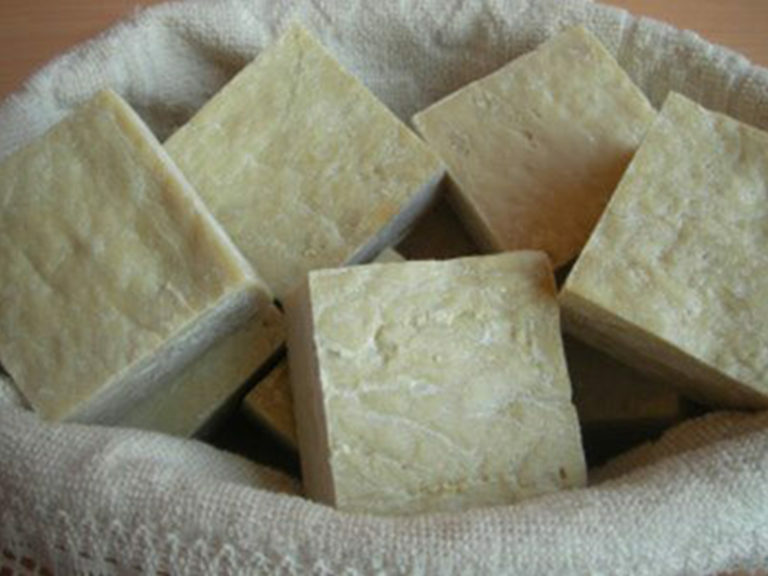 He claims that he was just using one soap for his hair, body, and face and while growing up he became aware of the importance of treating your skin right. He said, “ I make sure I wash my face twice a day especially before bedtime”. 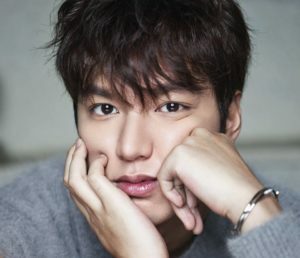 After washing his face, he applies innisfree’s all-time star item, the Green Tea Seed Serum. 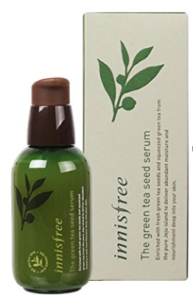 innisfree The Green Tea Seed Serum contains 100% organic green tea to deeply hydrates your skin while the green tea seed oil creates a strong moisture barrier against moisture loss,, making your skin smooth and soft, just like Lee Min Ho’s. 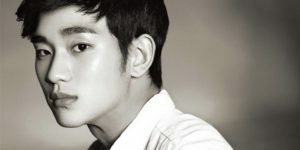 Who would have thought that this CUTE guy is a head-turner alien in hit K-novela My Love from the Stars? He said that even if he is about to enter in his 30’s, he doesn’t feel like one. Well, he doesn’t even look like one! He looks even younger, thanks to his elastic, moist skin and even he was given this God-given gift of gorgeous skin, he said: “I do cleansing twice a day”. After cleansing, he puts on Beyond Mask Set. This face belongs to a 35-year-old bankable South Korean sweetheart who claims that the key to her youthful glow is: “I make a mixture of egg white and a spoon of honey and I apply it for 10 minutes, then rinse well. And to maintain my soft and smooth skin, I use milk to wash my face. To help reduce the lines and will bring out brightness and glow of my face, I use a mixture of honey and diluted water before bedtime. 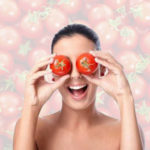 Lastly for firming and tightness, I massage my face with ice but not too much this can burn your skin “. Laneige Perfect Renew Regenerator restores of damaged skin, improves skin barrier, and improves the appearance of fine wrinkles, enhancing skin’s natural radiance and glow. Despite her busy schedule, she said that “ If I don’t get much sleep during shootings and tapings, I learned to do daily mask to help my skin well-moisturized and during summer time or when the sun is very hot outside. 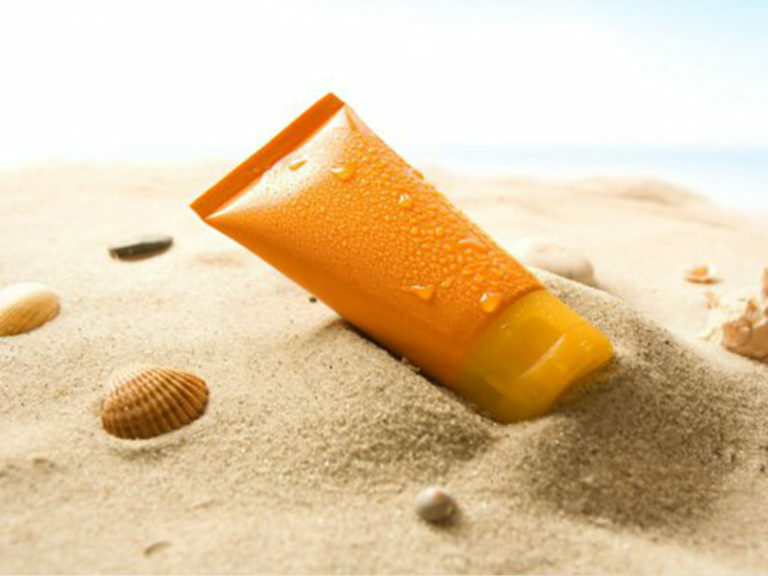 I always focus on using brightening and whitening products to soothe my skin and moisturizer”. 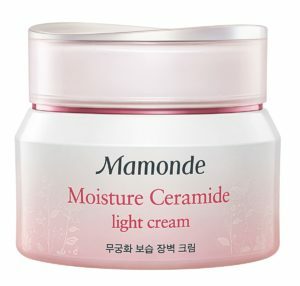 As for her cream, she raves about Mamonde Moisture Ceramide Cream. To keep her skin hydrated, Park Shin Hye applies the Mamonde Moisture Ceramide Cream. 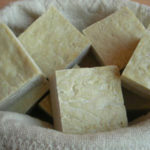 She called it the “Hibiscus cream” since it is formulated with hibiscus. No wonder this sweetheart has marshmallow-like skin! From the hit romantic Korean series Princess Hours and from one television series to another television series, this multi talented Korean sweetheart will tell us her simple ways protecting her skin. 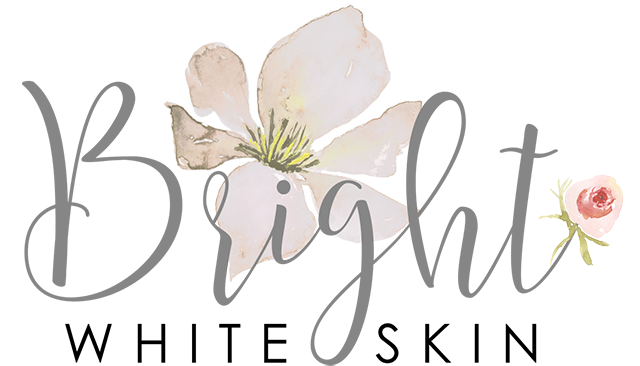 Many people wonder how to get blemish-free and even tone skin like Koreans and as we heard it from them, it is how we take care of it. As the saying goes “Our body is the sanctuary of our soul”. It is important that we learn on how to take care of it after all it’s us who will benefit from it. My take: Koreans have a gift of having a beautiful skin but they still make an effort how to enhance their beauty.